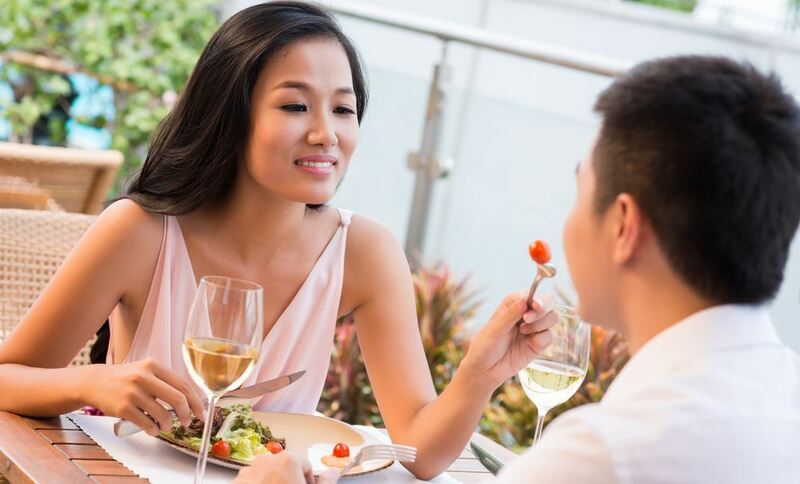 Some men before to start dating ladyboys or dating transgender women wonder the next question: how actually to do that – how to date a ladyboy? Saying it in such way, it seems something unusual. But that’s not at all. Keep in mind that transgender people as people that through thick and thin realize who they are and what they want in their life. Definitely they will also know what they want from the future partner and relationships. Above all, never forget that you date a woman who feels like a woman and acts like a woman, so treat her properly as a real woman and no less than the way you wished to be treated. Throw aside all your expectations of something strange or unusual, and always act likewise as if you wanted to conquer the heart of any other girl in the world. There is a common belief that ladyboys are different, that’s why some people rashly consider that they are easy. But if you’re going to date a ladyboy forget about playing games with her (and nope, we don’t mean PlayStation games). Just be nice and respectful to her, care about her feelings as of any other human being. Despite of all misconceptions about transgender women, they also look for a descent partner to create a longterm relationship or family with. By the way on how to date a ladyboy, another questions arise – where and how to meet a ladyboy? For that reason, we have developed My Ladyboy Cupid datingsite, that’s absolutely 100% FREE to use for ladyboys and makes it easier to meet trans girls from different countries, especially from Thailand and Philippines. Creating My Ladyboy Cupid, we have established a rule according to which we allow only real profiles on our site. We pay attention to that only real people who are ready to date and to find their second half join our members. We do absolutely 100% our best to prevent fake ladyboys or men from signing up – so you wouldn’t waste your time. Every profile is checked and verified by our moderators first before to be accepted. We try to erase all stereotypes around online dating and dating ladyboys making sure to offer to our members a great and enjoyable dating experience. Therefore if you are up to date a ladyboy then you’re in the right place. And one more important point, our site doesn’t contain any sexual content. So if you’re looking for an adult stuff for some fun then you would be deeply disappointed. My Ladyboy Cupid is made to connect people from all over the world who are looking for meaningful relationship, marriage or friendship. We want to bring people with serious intentions together giving them more opportunity to meet each other. So why not to try your chances now? Sign up right now and check out our singles on MyLadyboyCupid, and perhaps today is exactly that day to start your love story!